Together, we are spreading welcome. Check our calendar below for upcoming shopping events, trainings, informational meetings, drop-in events, fundraisers, and community events we're participating in. Wednesday, May 15, 6-10 pm | Cocktails for the Collective, location to be announced! 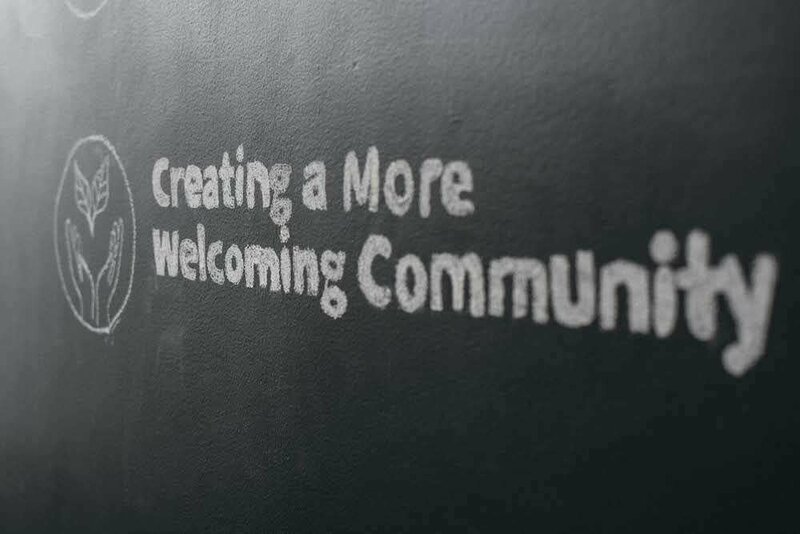 Within the walls of our South Division space, we are making beautiful things and building a beautiful community. Any given day, our headquarters are a whir of activity, production and laughter. We've incorporated retail in the midst of this makerspace, so you can shop our goods in person and get to meet some of the folks on the Treetops team. Our space is available to use for baby showers, group meetings, creative gatherings, crafting groups, anything you can dream of. Connect with us and we will get back to you within 5 business days. 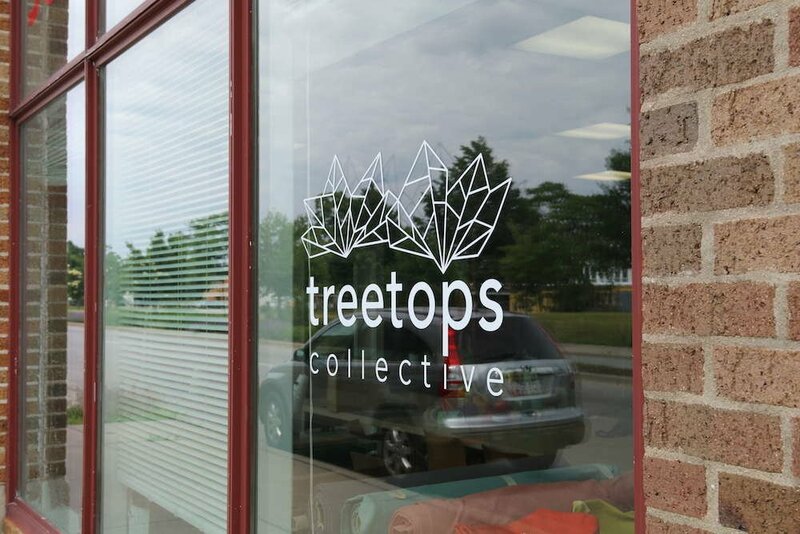 Stay up to date on the latest Treetops Collective news.